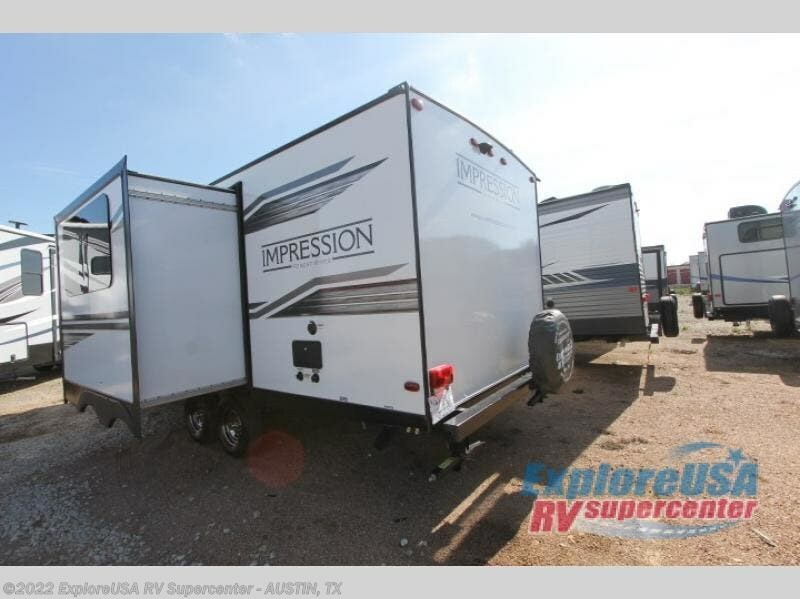 This single slide out Forest River Impression 25RB travel trailer is sure to be a hit with your spouse and is perfect for an extra guest! 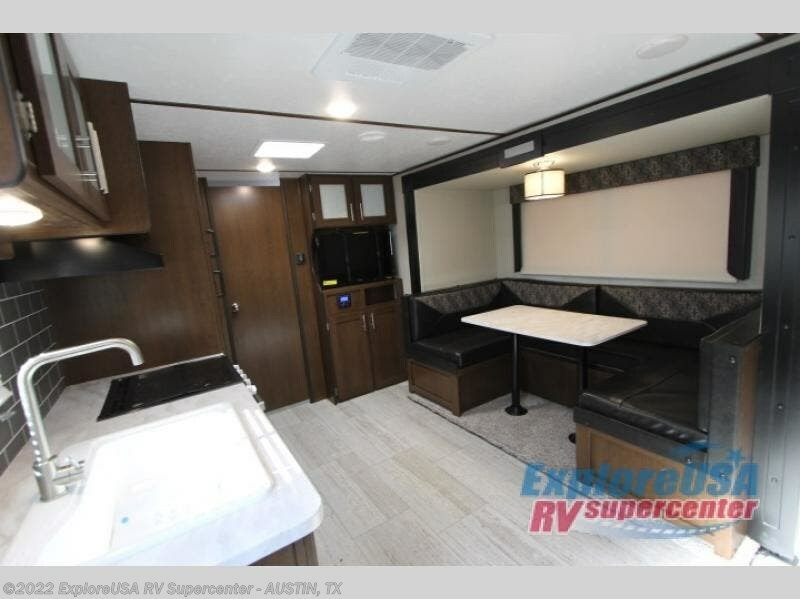 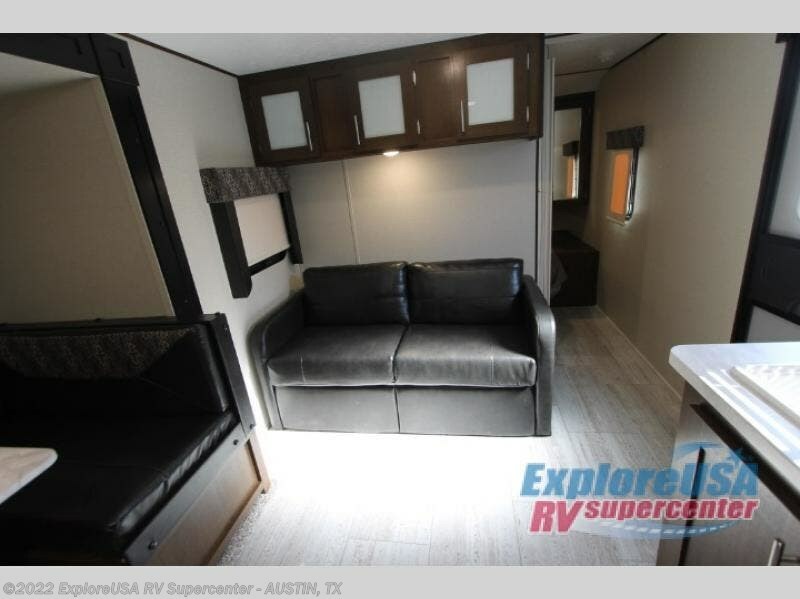 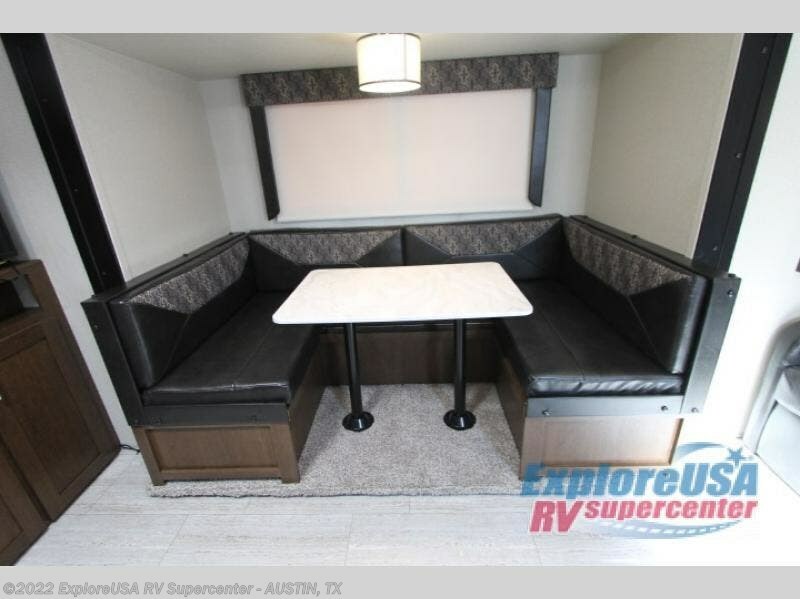 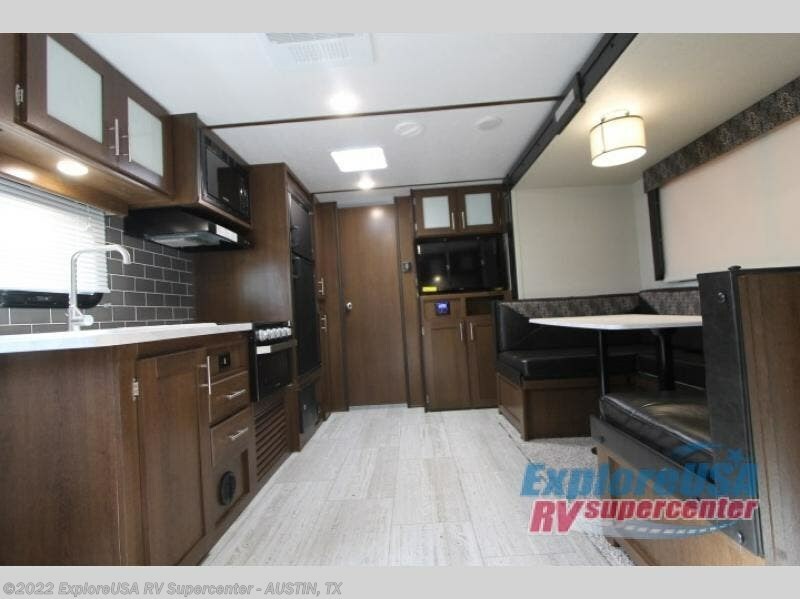 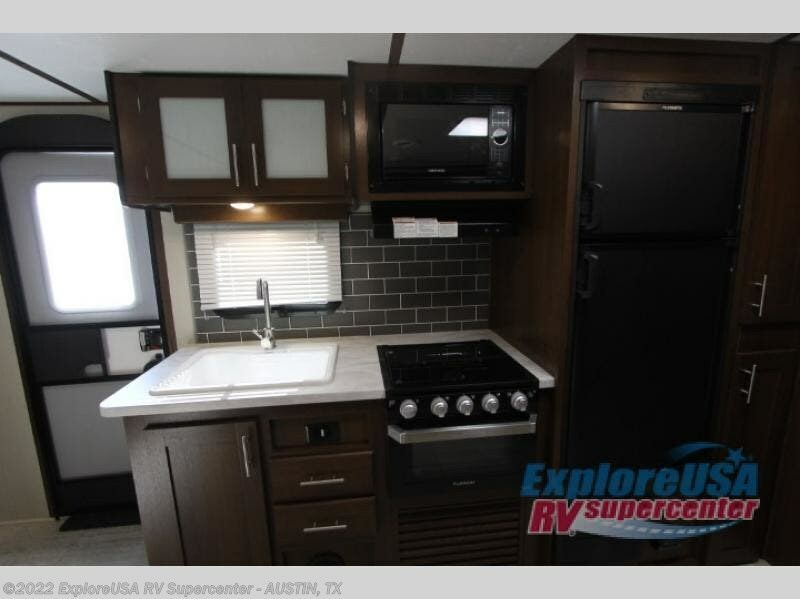 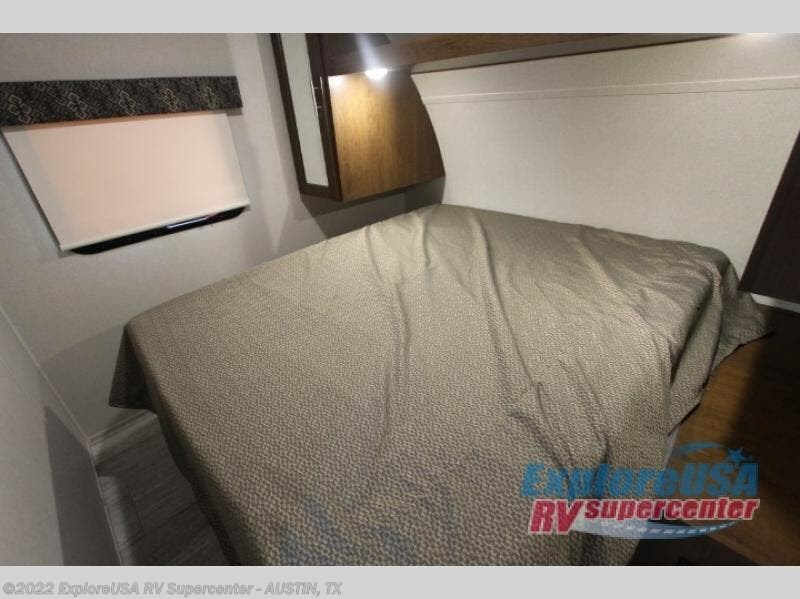 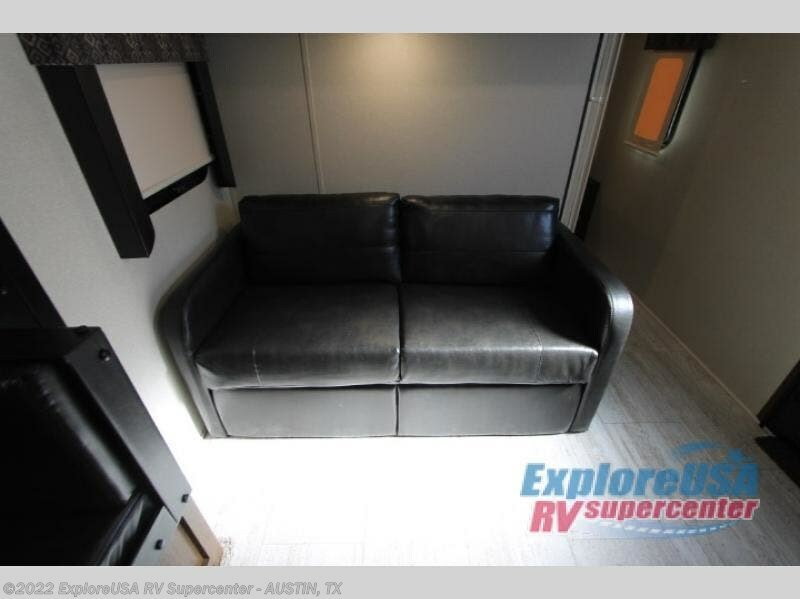 This unit has versatile sleeping, dining, and seating spaces with the Jackknife sofa and the U-shaped dinette. 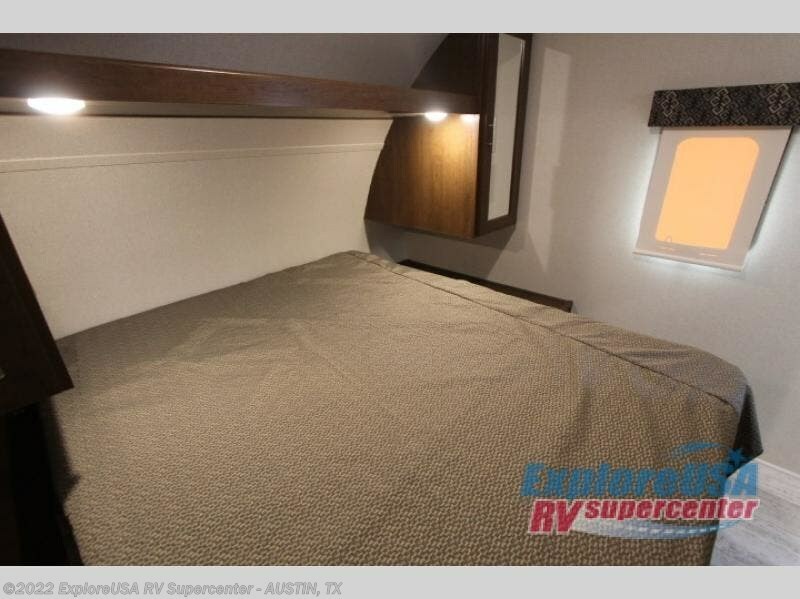 There is also a queen bed in the front with shirt closets and overhead cabinets, and you can add more privacy when you draw the curtain. 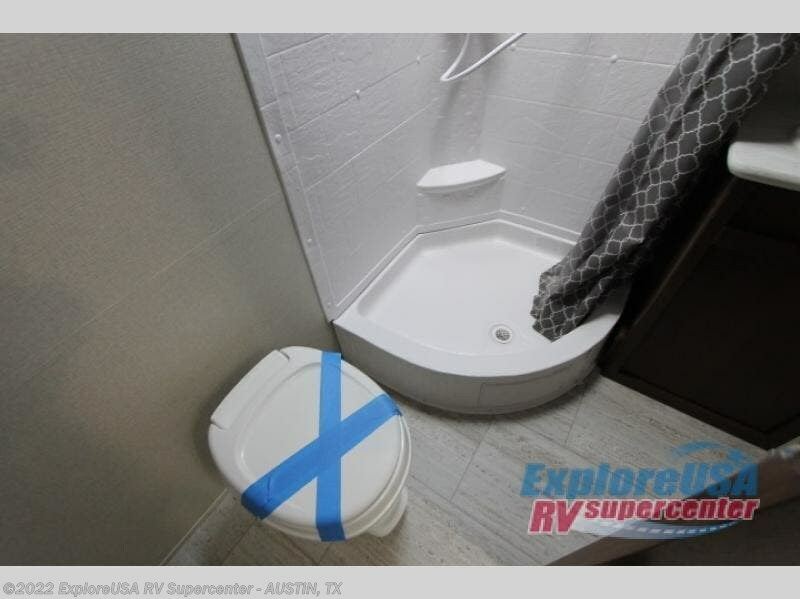 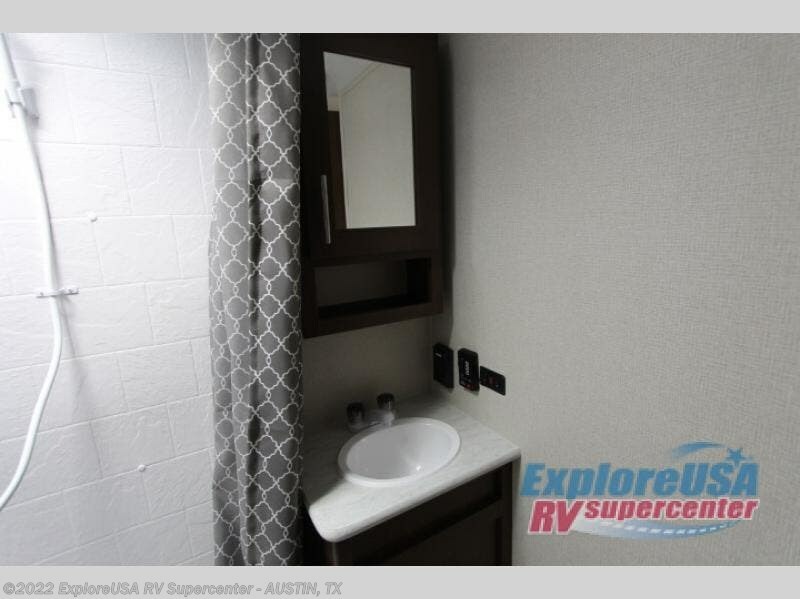 In the rear bathroom you will have everything you need to get squeaky clean along with linen storage for you to keep your items neat and tidy. 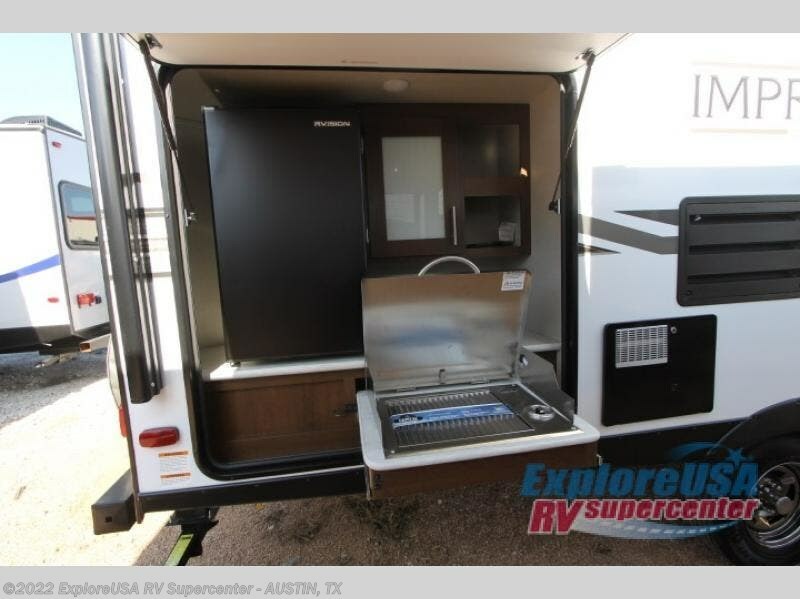 The biggest decision you will have to make is whether to cook indoors or at the outdoor kitchen. 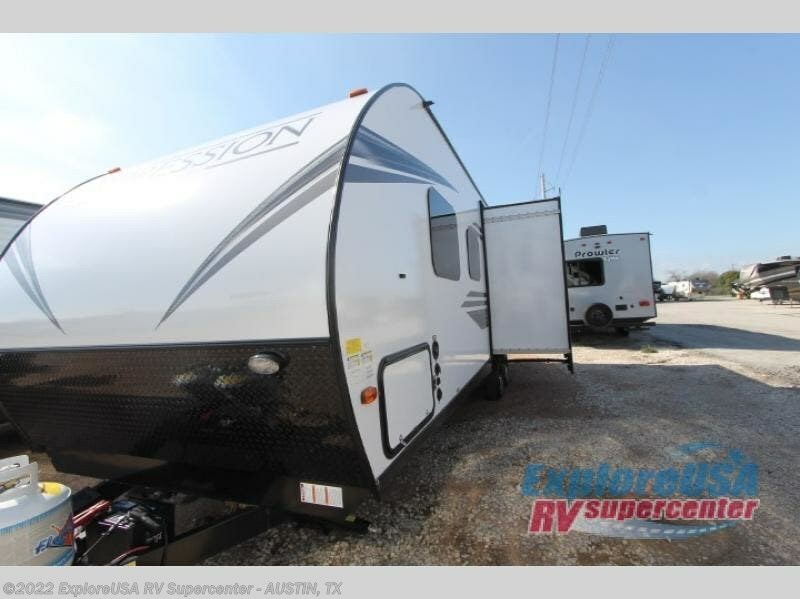 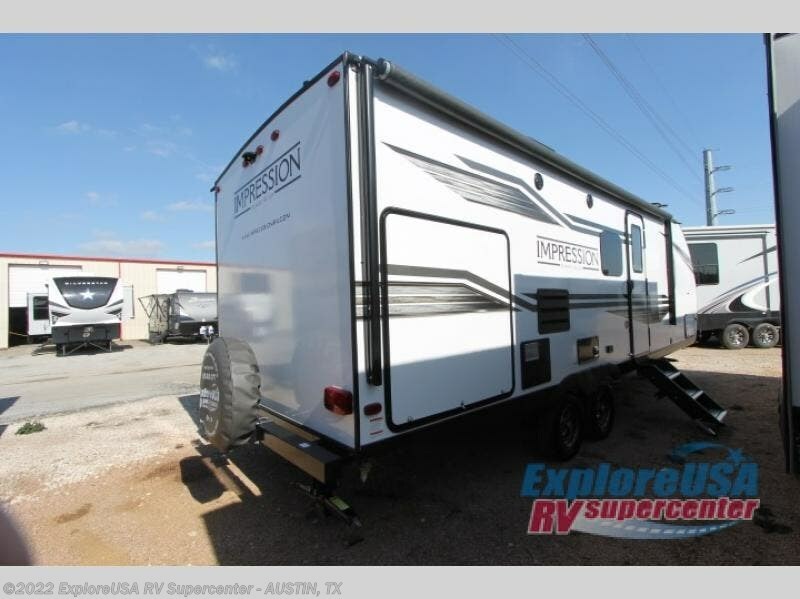 Along the exterior there is also an electric awning with LED lights and a pass-through storage area for all of your outdoor gear to be kept! 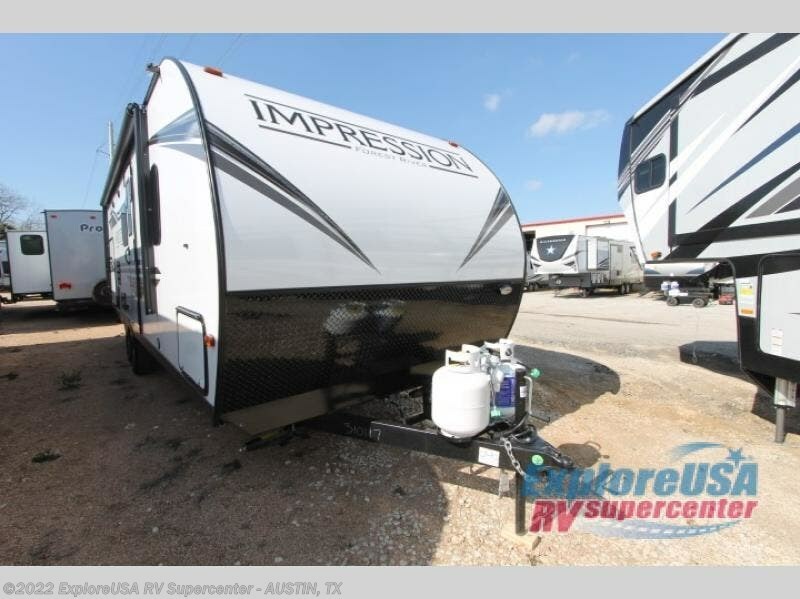 Check out Stock # K2789 - 2019 Forest River Impression 25RB on forestriverrvsource.com!